Food dehydration means that you eliminate all the waters from the food. When there is no moisture in the food content, there is reduce chances of bacterial growth. It’s this safe nature that makes dried food preferable by hikers, astronauts, and the campers. Lack of bacterial growth also ensures reduced chances of food spoilage. 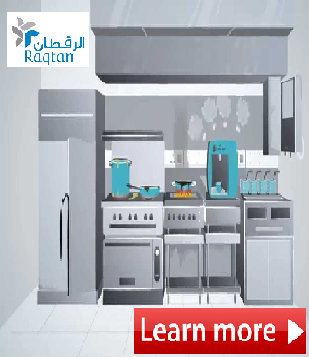 Therefore, you have no worries about food poisoning when you do proper drying of your food. One reason why you should buy this machine for your family is the fact that it helps to maintain nutrients. In vegetables, it retains the present vitamins and mineral salts. Also, there is no loss of vitamin C in the dehydration process. According to research, dehydrated foods can also work as the primary food source as a result of the richness in nutrients and enzyme concentrations. Dried foods especially fruits contains high sugar concentration that increases their energy content. As a result, you only need to eat a reduced quantity of dried fruits to get a certain amount of energy. Such food is excellent especially when you’re training for a sporting event. Also, it’s great for a hike where you carry a small amount of food. However, we recommend that you consider consuming dried food in a reduced amount as a result of their high sugars concentration. These can lead to weight gain if consumed in large amounts. Once you have dried the food, it turns out to be lightweight, compact and therefore easy to transport. You, therefore, have not to worry about your children lunch at school. You can prepare for them a dehydrated snack that they’ll enjoy. You can also consider it as a perfect way to make for a healthy lunch while at work. Why should you then let your family suffer from unhealthy meals offered at school and workplace canteens when you have an alternative? When food is dehydrated especially the vegetables, meat, and fruits, it means that you remove all the moisture. That implies, there is no water down of the sweet taste. And this maintains the richness of the food making it more delicious. When you do a DIY, the food is fresh, and therefore you’re able to enjoy the benefit of the freshness in the diet. Such qualities are hard to achieve if you consider making purchases from the grocery stores. Dried food contains a high concentration of the fiber content. They also have an increased frequency of the antioxidants in comparison to the fresh food. One study conducted by the NCBI confirms the importance of making dry food the central part of your meal. According to them, dried foodstuff contains more of fiber content which is helpful in food digestion. In the case of dried fruits, the polyphenol antioxidant is ideal in reducing oxidative damage. It also improves blood flow and enhances better digestion process. 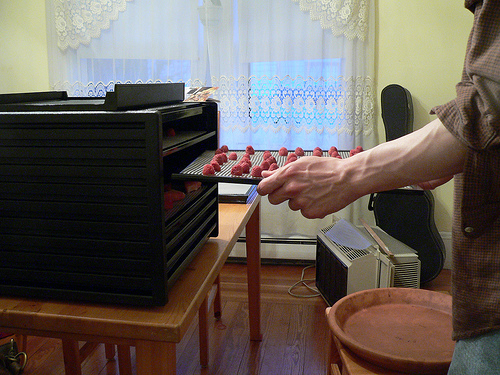 When you do a DIY in dehydrating your family food, all you get is natural. There are no additives or preservatives that you don’t know about their presence in the diet. Such additives are possible with the bought dehydrated food as they help to extend on their shelf life. And this is what alters the natural taste of the packed food. Why then suffer such troubles if you can buy a food dehydrator for your family? There are a lot of benefits in using a food dehydrator in your home. When you go shopping for these machines, we advise that you consider making purchases of the top rated food dehydrator in the market. Such will assure you of getting the expected health-related benefits. Consider buying one today, and you’ll not regret your choices.